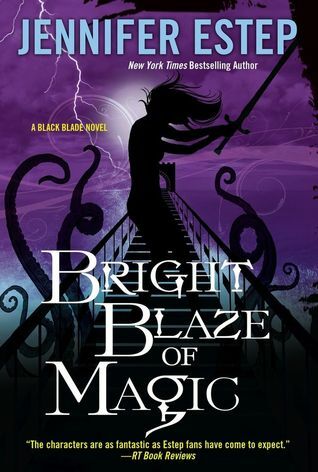 Sign into Goodreads to see if any of your friends have read Bright Blaze of Magic. 45.0% "The lochness is my fav character. And I really, really, especially hate the Draconi's right now. :'("
53.0% "Oh man! I have no clue how they'll get out of this mess!" 100.0% "Ugh! So good! I miss Lila and the gang already!"